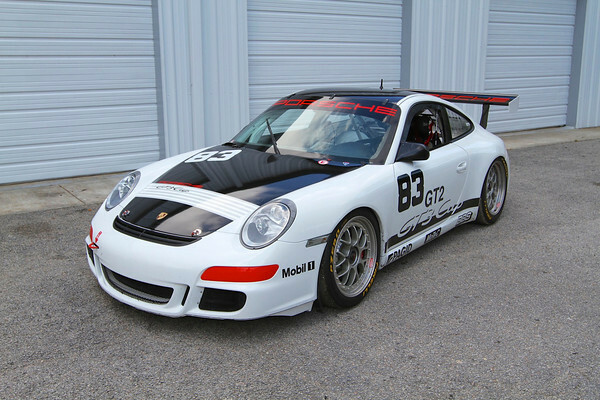 This clean, straight and well maintained 2005 Porsche GT3 Cup boasts a Porsche Motorsport built drivetrain, possesses SCCA and PCA logbooks, and recently received significant and expensive mechanical upgrades. 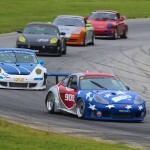 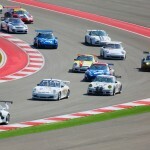 Furthermore, the racer is absolutely turn key and ready to win, today, in either SCCA or PCA competition. 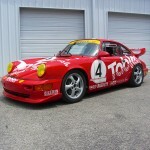 It is available at our Charleston, SC facility for $$$$$. 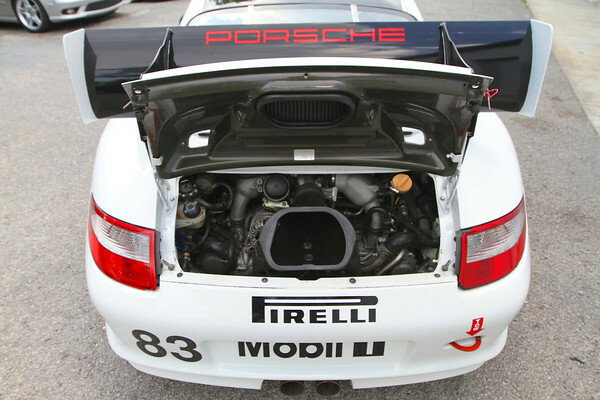 First owned and campaigned by NGT Motorsport, this GT3 Cup received impeccable maintenance before being sold on to a doctor—who ultimately never raced the car—and then finally the current owner. 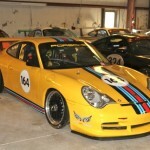 When the current owner took delivery the GT3 Cup was in very good shape with fresh paint—reportedly applied after the removal of a vinyl wrap came away with some of the car’s original paint—straight panels and a fresh and expensive Porsche Motorsport North America drivetrain rebuild. 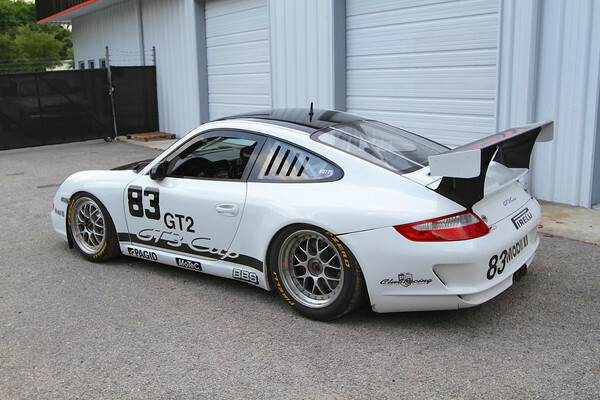 Thus equipped, this GT3 Cup ran to victory in both of the two events it entered this year (one PCA race and one SCCA race). 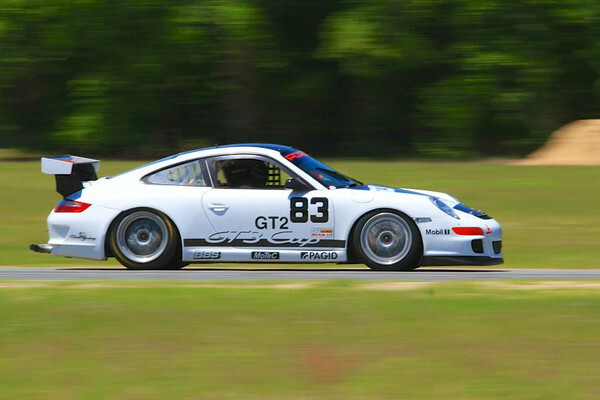 Finally with approximately 60 hours on the engine and approximately 45 hours on the transmission, the GT3 stands ready to earn trophies for a new owner in what is still a very early racing season. 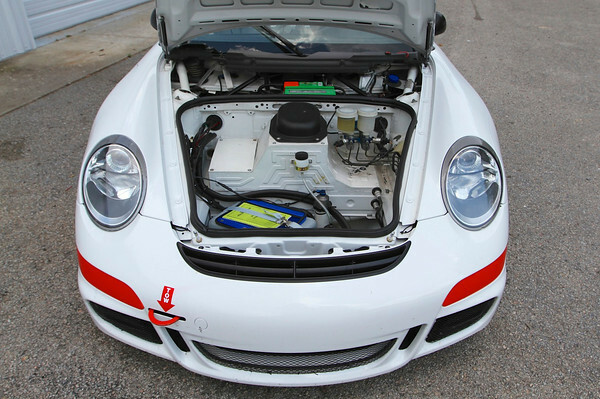 Personal inspections at our Charleston, SC facility are welcomed.